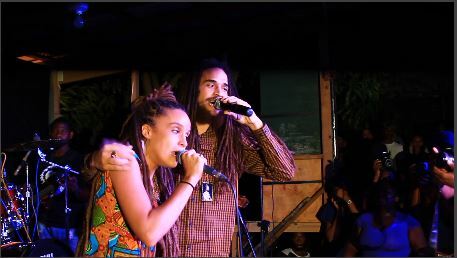 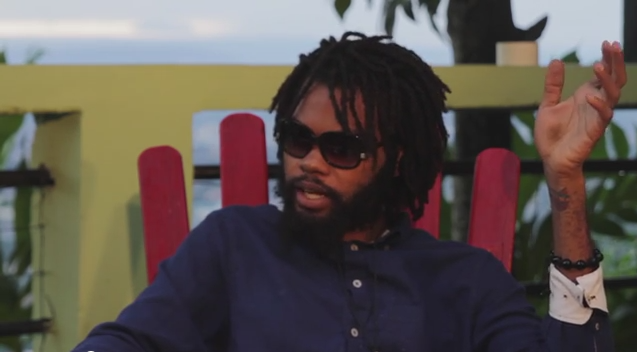 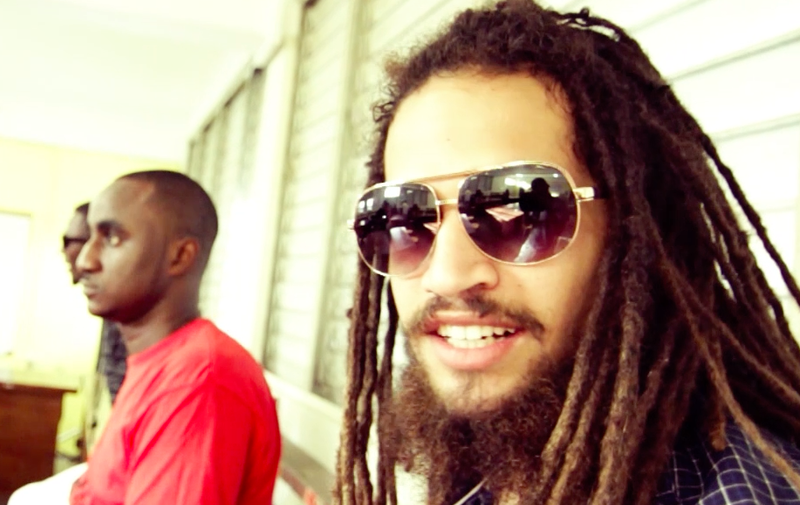 Hosts Dru & Rach interview Dre Island on Jussbuss Acoustic at Levels, Skyline Drive, Jacks Hill, Jamaica. 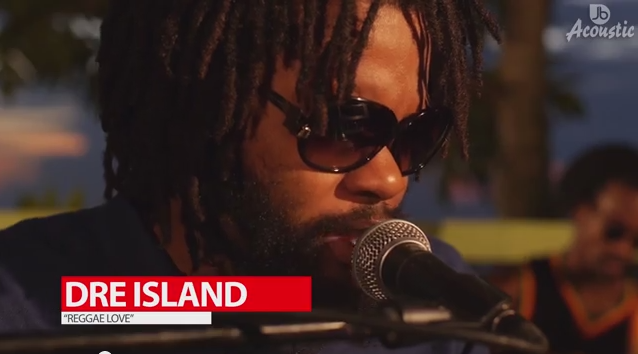 Dre Island performs “Let the music play” in this extended session of Jussbuss Acoustic’s series LIVE at Levels, Skyline Drive, Jacks Hill, Jamaica. 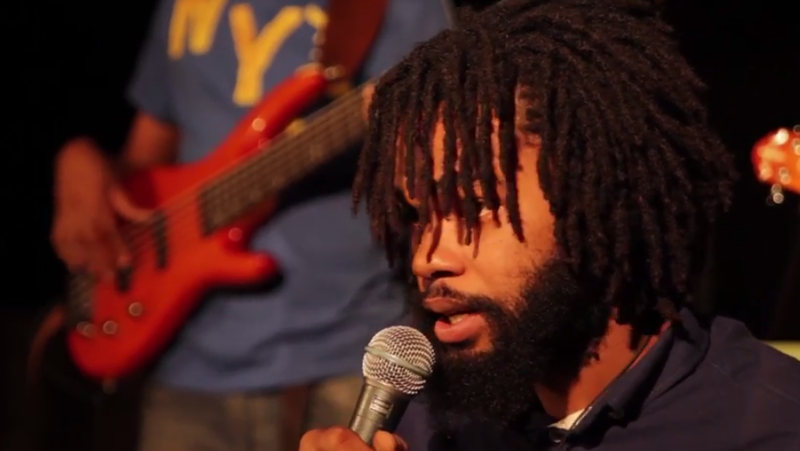 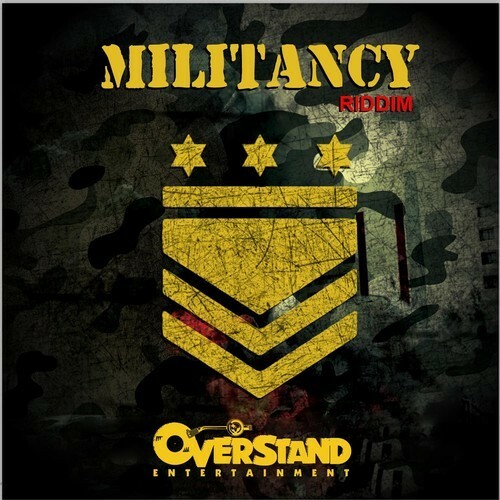 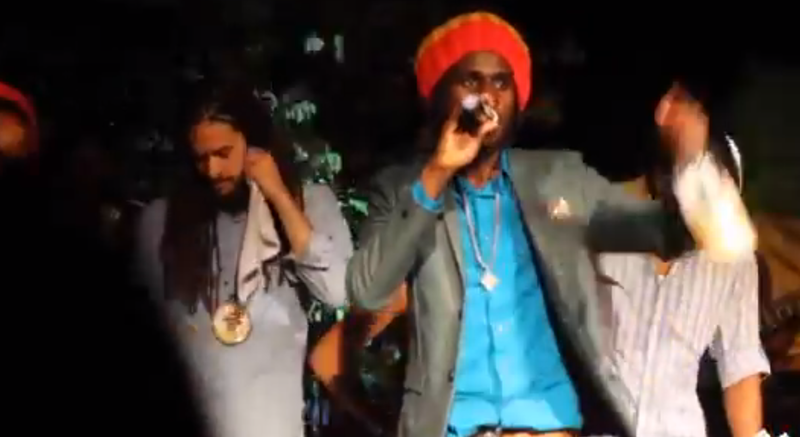 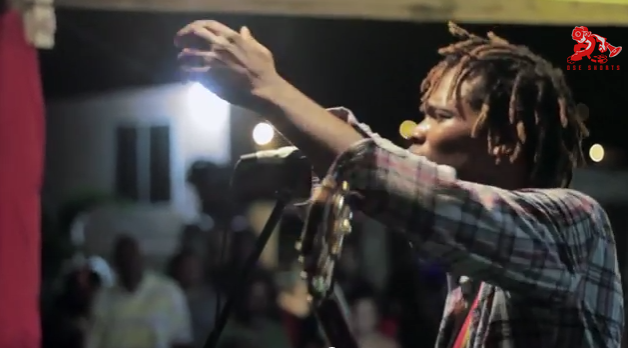 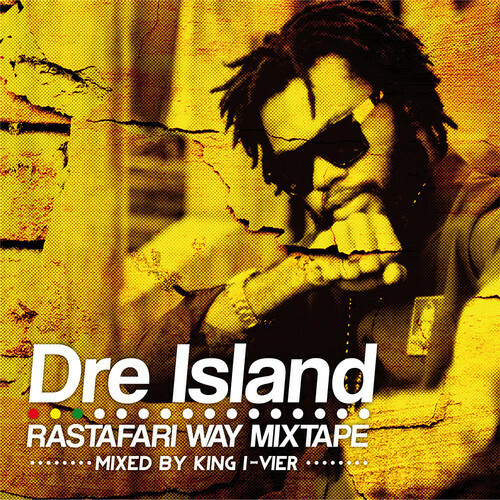 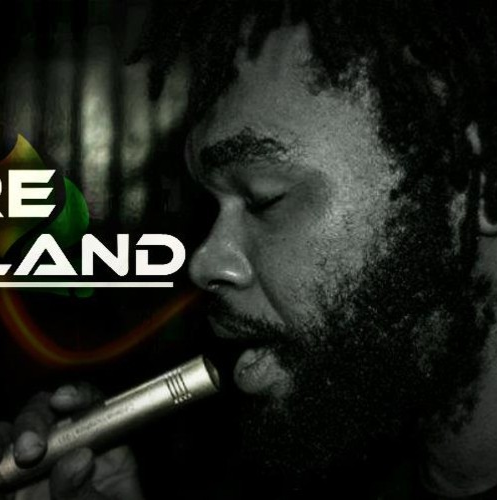 Dre Island performs “Rastafari way” in this extended session of Jussbuss Acoustic’s series LIVE at Levels, Skyline Drive, Jacks Hill, Jamaica. 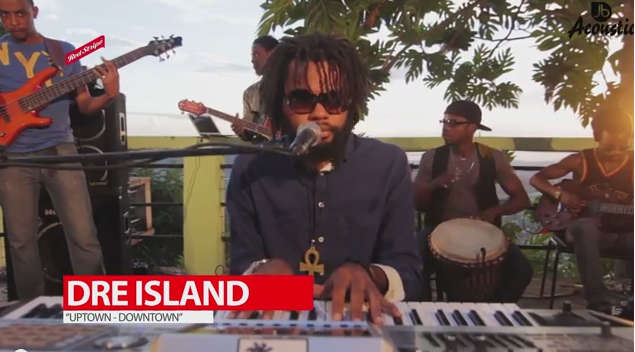 Dre Island performs “Uptown Downtown” in this extended session of Jussbuss Acoustic’s series LIVE at Levels, Skyline Drive, Jacks Hill, Jamaica.